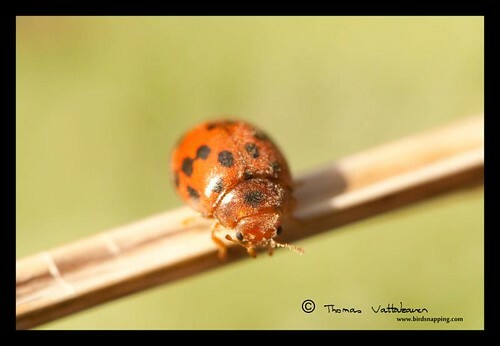 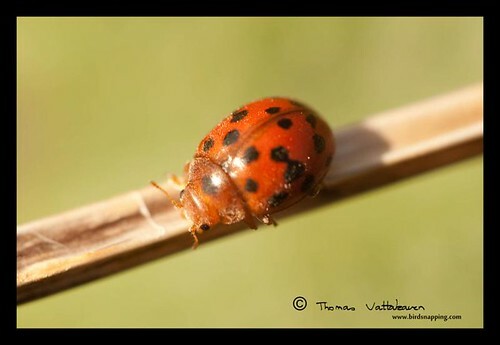 My macro photography has been progressing well and with the arrival of spring, I get some amazing subjects to photograph. 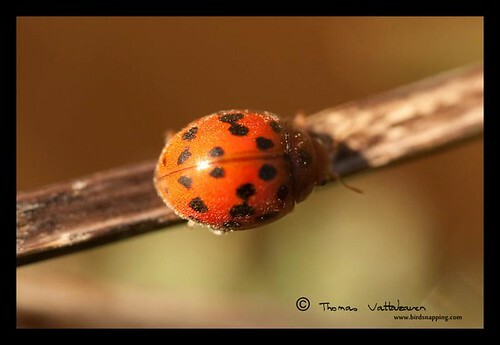 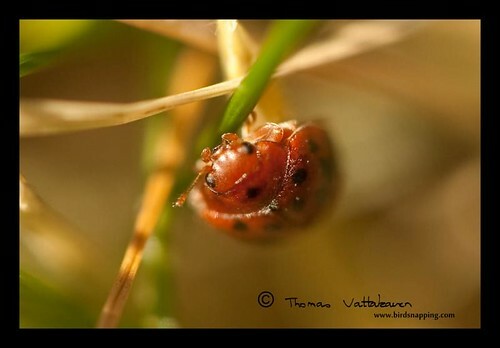 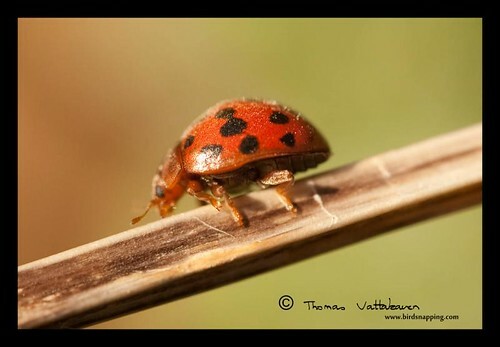 Here`s some images I got today by the technique of lens stacking. 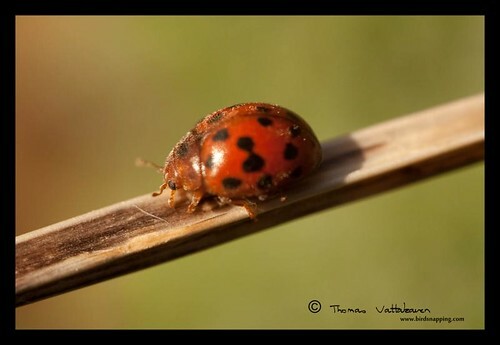 More about that in another post.